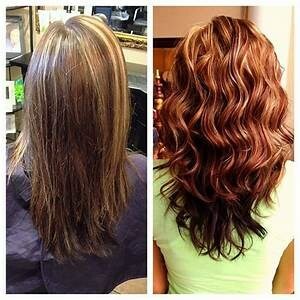 Dawns Hair Design - Full Service Hair Salon Services in Pittsburgh, PA 15236. Master Colorist and Stylist. At Dawn's Hair Design, Let Us Design Your Future! We have been in business for the past 27 years. We specialize in beautiful color and amazing haircuts. Call us for that special day, or any day you want to feel special. 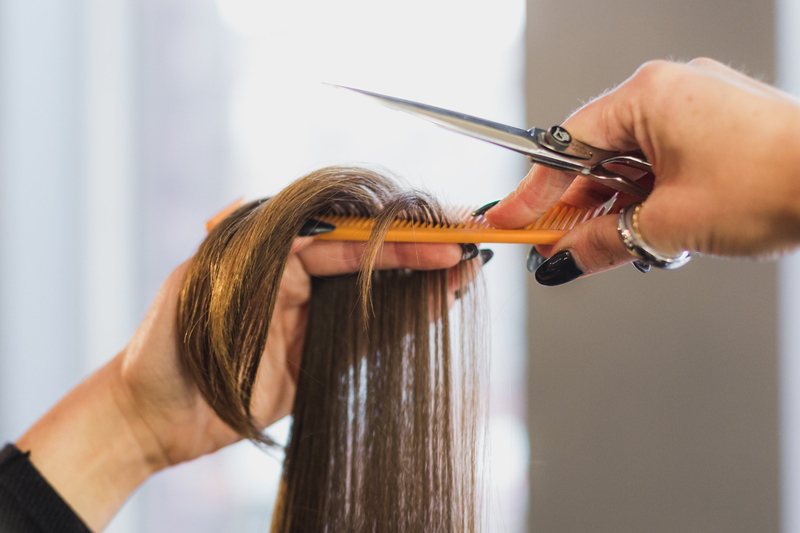 We specialize in helping our clients keep your locks even and trimmed. 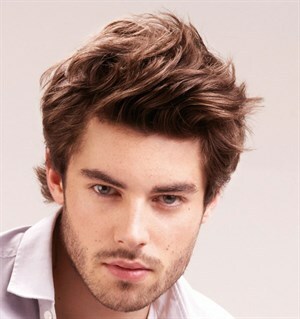 Get rid of unsightly split ends and encourage hair growth with regular trims from our exceptional team. You will love the way you look! At Dawn's Hair Design we offer a full range of professional hair color services, from partial foils to all over color. We have a huge inventory of colors in stock at all times. Come into the salon and let us give you a free consultaton and show you all of the new and different hair color options we have. 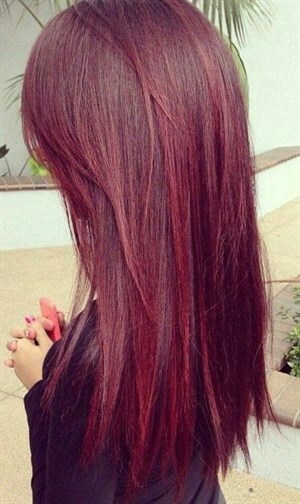 Whether you want the color for a short time or permanent we have the right product for you. Price may increase based on hair length. 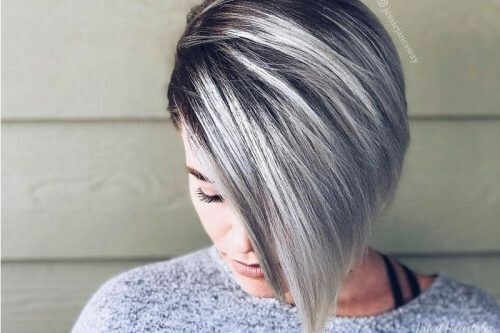 Color melting is a technique that blends highlight with the base color of your hair so there's no harsh lines or clear distinction between the different colors. 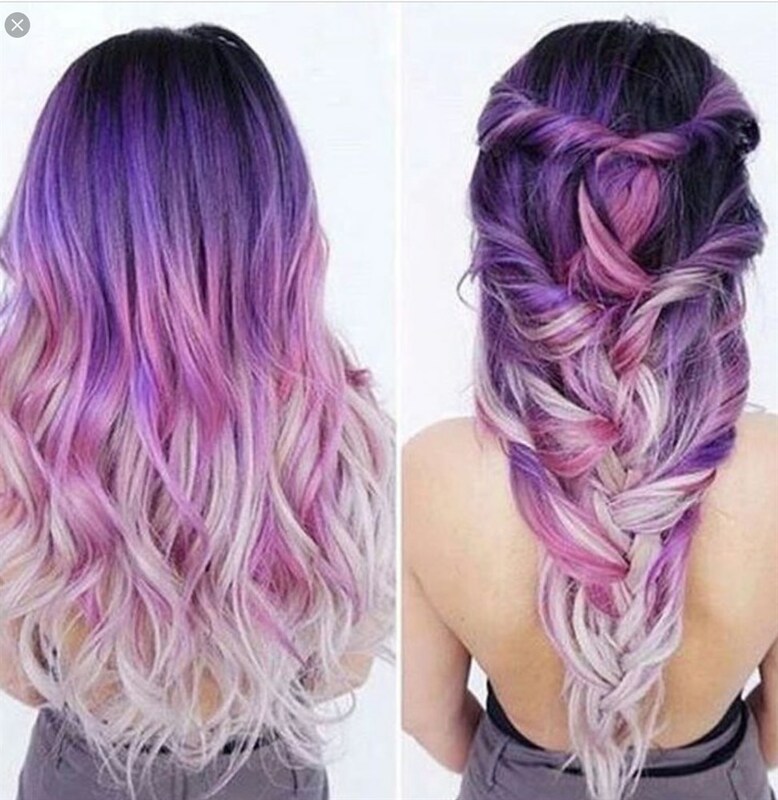 Multiple shades are used in color melt hair to create the smooth transition. Please call for pricing or make free consultation first. 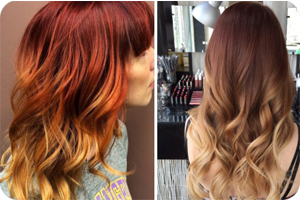 Are you unhappy with your current color? Did the last salon make some mistakes, or maybe you tried one of the home color kits. 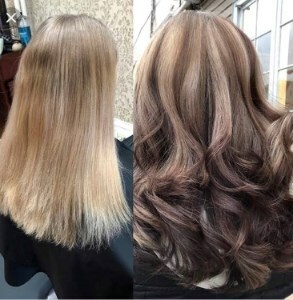 Either way come into our salon for a free consultation with our Master Colorist Dawn Barnett and let her provide you with the best options to correct the problem. Pricing is dependent on the length of your hair, color services start at $65 and up based on the amount of hair length. Please call us for a free initial consultation. We are proud to offer the new Socolor cult hair color products. These new colors come in over 54 different shades. 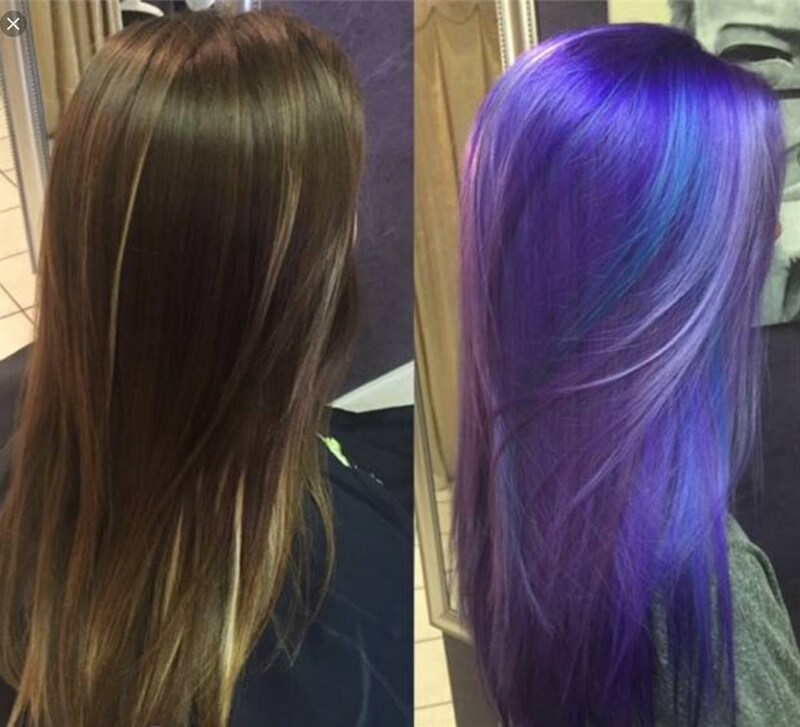 Each of them with the option of semi, demi, or permanent color options. 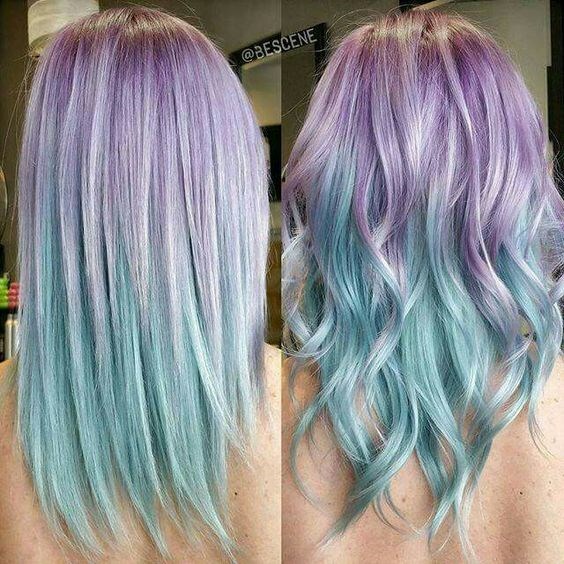 So you can try a new color for a few weeks if you don't like it, it will wash out. Find something you love and we can provide it in a permanent option. There are so many color options from fuschia to orange to teal to orchid. The pastels are Sparkling Rose, Stonewashed Denim, bubblegum Pink or Lavendar Macaron. We even have neon options like Yellow, Green or Blue. 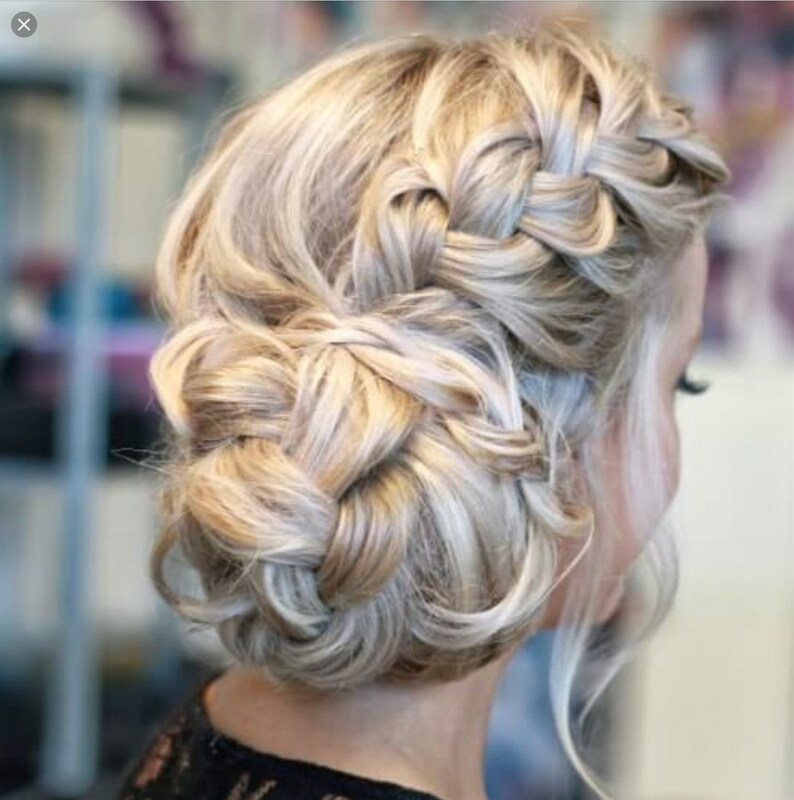 Let the professionals at our salon help you enjoy your special day. 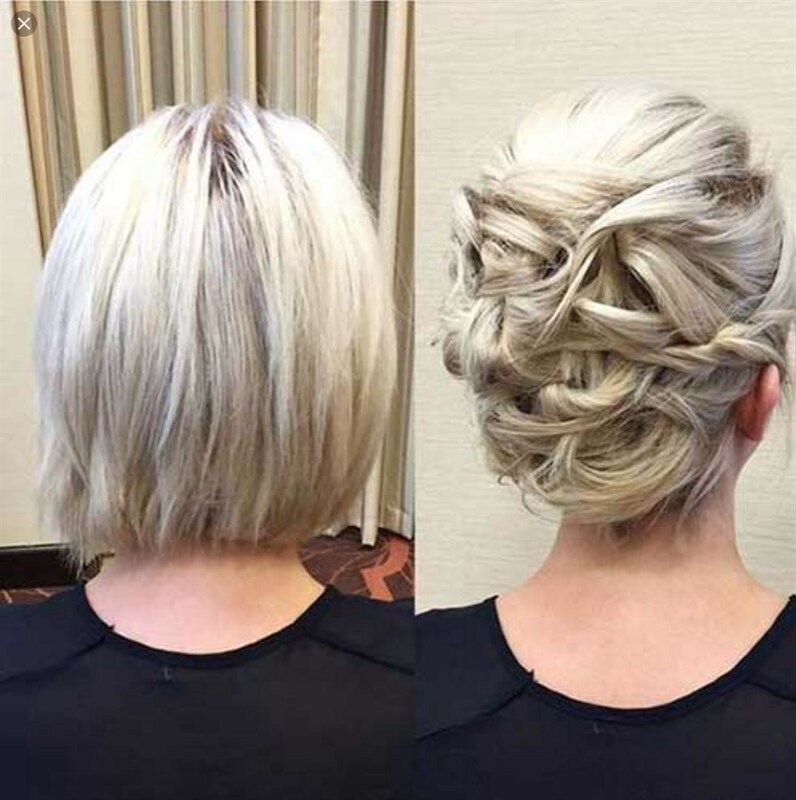 We can provide all different types of formal updos or wedding day hair styles. Getting ready for the prom or semi formal? 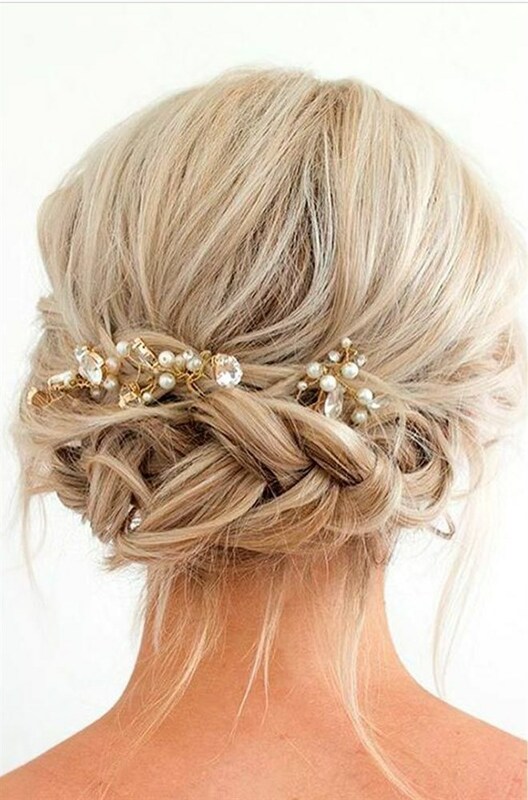 Want to look great with the best updo? Come into our salon and let us show what we can do for you. Bring in a picture or check out ideas on our Ipad in the salon. 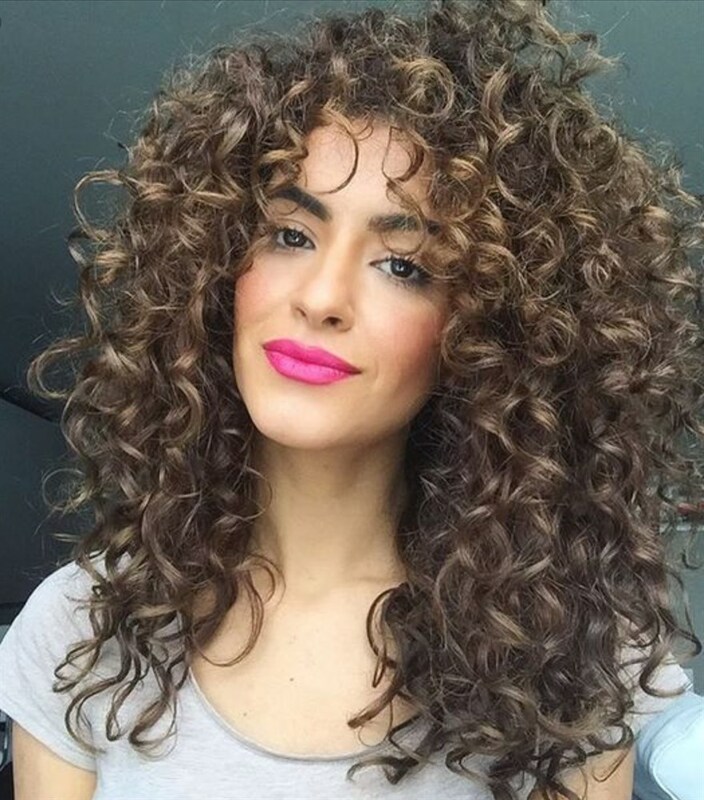 All types of perms for both long and short hair. Body waves and loose curls. Need to remove the unibrow look? We have licensed professionals who can do this in private suite within our salon. Professional waxing services are a great way to remove unwanted hair growth on any part of your body. 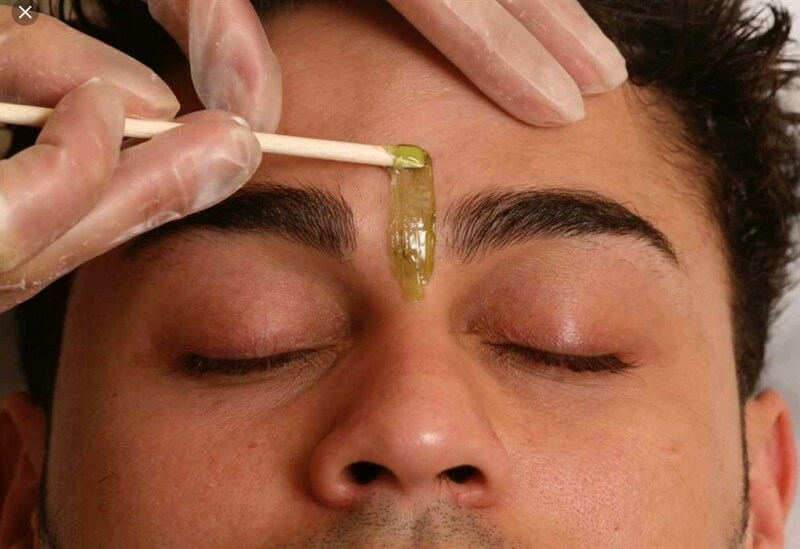 Our licensed professional will remove all unwanted facial hair above your lips.